The story is a bit vague. 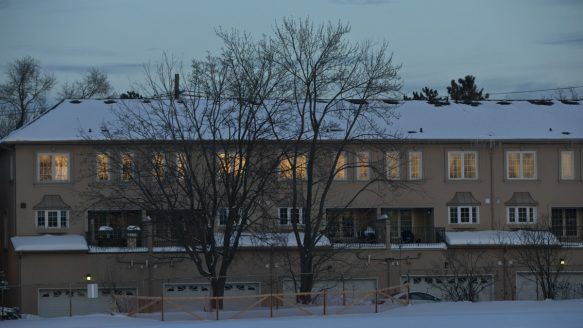 The Toronto Catholic District School Board (TCDSB) decided Thursday night that 17 townhomes in North York will need to be expropriated and razed to build a new high school on the site. The meeting presented three options: to expropriate all 30 homes in the Bayview Ave. complex near Cummer Ave., adjacent to a former TDSB elementary school; to expropriate no homes; or only some homes. A 6-4 vote went with the middle-ground option, determining that homeowners to the south would be allowed to keep their homes. 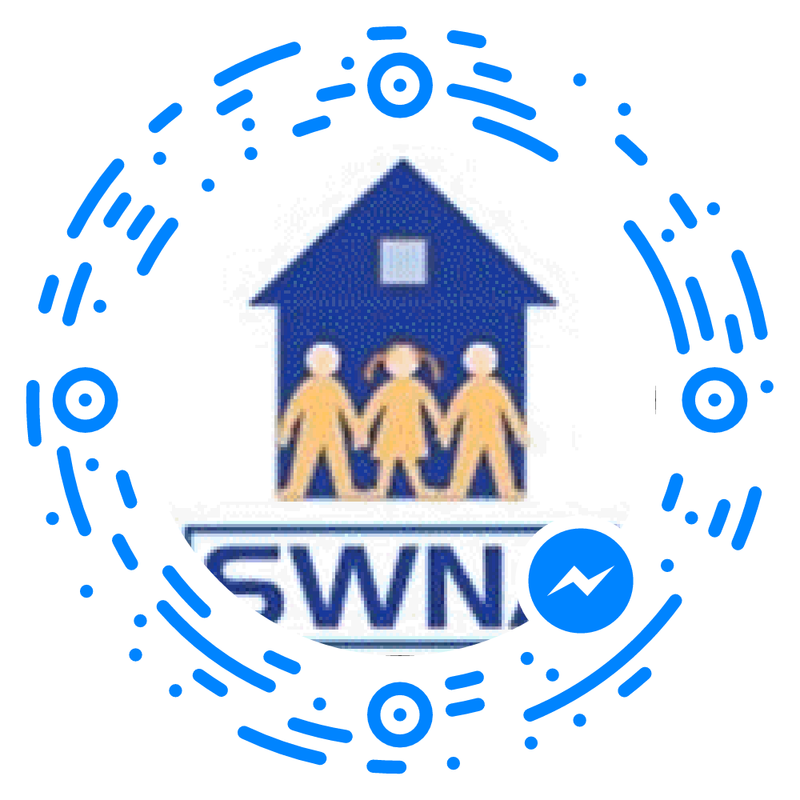 Residents were allowed 20 minutes in total to speak about their concerns, while others argued the need for a permanent home for the secondary school. The former elementary school at the site was purchased to give St. Joseph’s Morrow Park Secondary School a permanent home. The high school had been leasing property since the 1960s that changed hands in 2008, prompting the search. In February, all residents in the complex received an expropriation notice. As a public body, the school board is permitted under provincial legislation to take land without consent — while compensating the owner — if it’s in the broader public interest. Trustee Maria Rizzo, who was the local trustee for the all-girls school until the boundaries of her ward changed, said in February she had never supported expropriation, but the result of the uncertainty students faced has been declining enrolment, currently hovering around 600. Buying 30 townhomes is going to cost the board $28 million to $30 million. The board paid $940,000 for just one of the townhomes it bought last year.